The amount of 2,1 million dollars in Seed round funding was raised by Lully, a startup that built a device to help prevent night terrors. 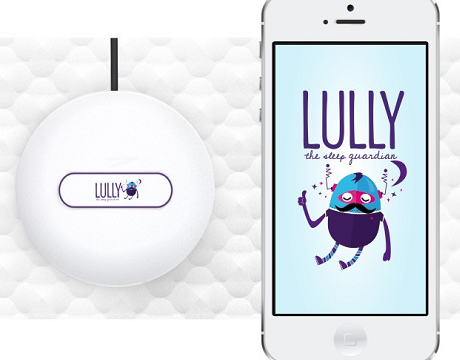 To be more precise, Lully is a device that pairs with a smartphone app and is placed under the mattress of a child’s bed. At a certain time in the night when night terrors are most prevalent, the Lully app will remind the parent to go turn on the device. Lully shipped the beta version of the product some months ago to 150 beta tester families. They tracked 5,000 nights of sleep and ended up seeing a 70% average improvement in the way kids are sleeping with the device, with an 80 percent reduction in nightmares.